Tired of spending nights in front of the TV? Banish the humdrum with some of the best entertainment there is! 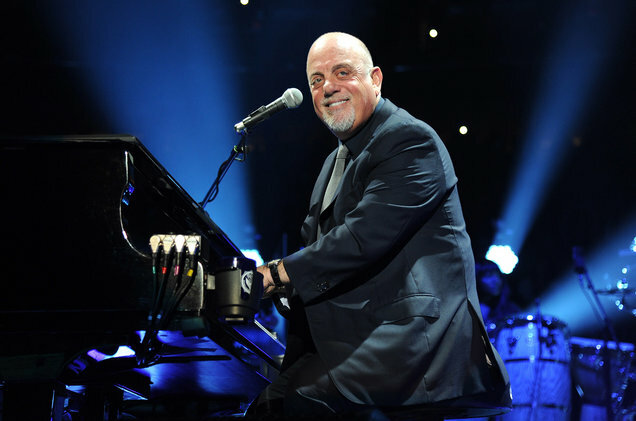 The amazing Billy Joel will be heading to Madison Square Garden on Wednesday 19th December 2018 for a mind-blowing showcase of exciting talent! Tickets are available – book now!